Your choice in camera and skill with it are crucial to ensuring great work. How you frame and follow action is more important than the camera you choose, but the camera does make a difference. This class will approach compositional and shooting practices that will help your work with any camera and then move on to discussing the key differences between the different digital and HD cameras on the market to help guide your decision in purchasing the best camera for your needs. Students will work with at least three different types of cameras hands-on and be guided through shooting exercises to optimize their learning experience. Cameras used vary (as industry standards change + update), however, we will always implore, provide, and teach with the most up-to-date technologies. Camera examples for 2019 including: Canon XF400, Canon EOS Rebel, and Blackmagic URSA Mini Pro with lens kit. 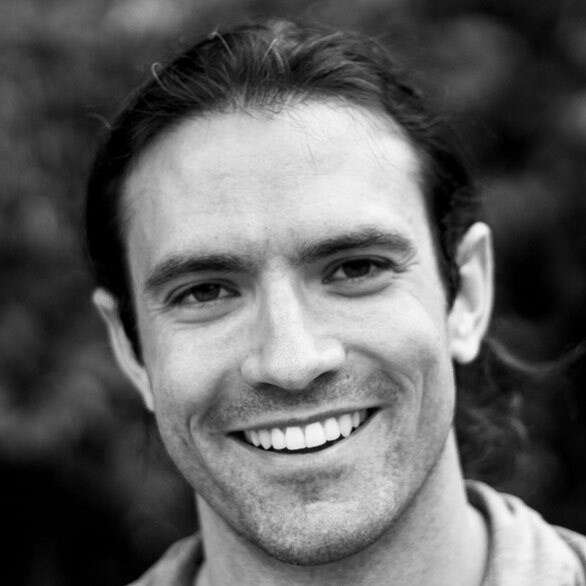 INSTRUCTOR: Cordelaine (Corey) Kline is an Austin based industry filmmaker and educator. Kline has worked as an Assistant Camera/2nd AC on 3 feature films since arrival in Austin and is what you would call a “rarity” in the industry. He is both skilled in production (DP) and post-production (editing and color correcting). In addition to his on-set expertise, Corey is a certified training instructor for DaVinci Resolve. Kline graduated from the University of Iowa Cinema Program where he produced and DP'd a feature film called Diary of a Superhero which won the Award of Excellence from Iowa Motion Picture Association. SUPPLIES: all equipment provided for the duration of this class, but if you own a digital/HD Camera, feel free to bring it along!